If you have been keeping a fertility chart, you probably understand what a luteal phase is and know how long yours generally is. The luteal phase is the second half of your cycle, the time between after you ovulate and when your next period starts. A typical luteal phase is around 12 to 14 days long. A luteal phase that is shorter than 12 days may be of concern. If your luteal phase is shorter than 12 days, your body may not be producing enough progesterone to support a pregnancy. Progesterone does many things to nurture a healthy pregnancy. In early pregnancy, it helps to thicken the lining of the uterus, making it ready for implantation. The thick nutrient-rich lining of your uterus is what helps your embryo to grow. It also causes the cervix to form what is known as a mucus plug. The mucus plug basically blocks the cervix from getting bacteria or other unwanted matter into the uterus, keeping the embryo safe from infection. There are some natural things you can try that are known for helping with menstrual issues, including a short luteal phase. Chasteberry has been used to help regulate a woman's menstrual cycle, reduce PMS symptoms, and help with menopausal symptoms. It is believed to help strengthen ovulation, which in turn can make the luteal phase longer. 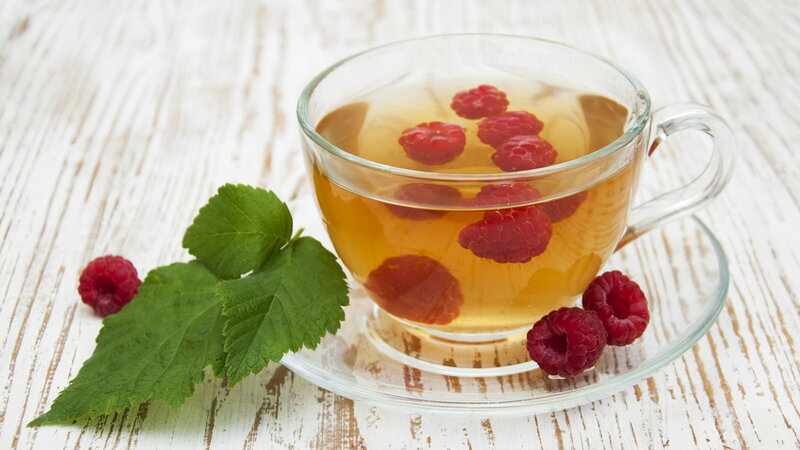 Typically drank in a tea, red raspberry leaf has been used to build up the lining of the uterus and improve the blood flow to the reproductive organs. This improvement in blood flow may help to lengthen the luteal phase. 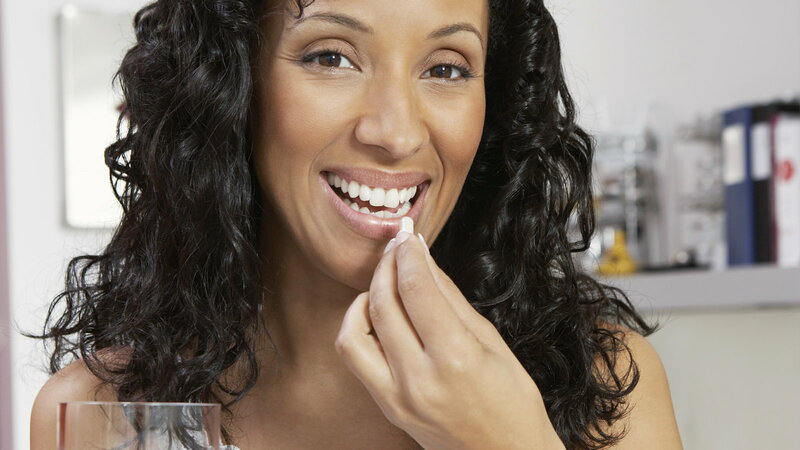 Vitamin B6 has been used to treat nausea, PMS symptoms, and improve moods. A deficiency in Vitamin B6 can cause menstrual irregularities and an imbalance of your hormones. By increasing your B6 intake, you may see an improvement in menstrual irregularities, PMS, and a lengthened luteal phase. Because your luteal phase is regulated by the hormone progesterone, using a progesterone cream may help improve your progesterone levels during the luteal phase of your cycle, resulting in a longer luteal phase. If you have tried natural methods to lengthen your luteal phase and are still having a short luteal phase or are not conceiving, you should consult a doctor. Sometimes medical treatments are necessary. Clomid is a fertility drug that induces ovulation. If you are already ovulating, it may help you to have stronger ovulation, which may cause you to have a healthier corpus luteum. The corpus luteum is a cyst that remains after the egg is released from the follicle. It is responsible for progesterone production during early pregnancy. Having strong ovulation and healthier corpus luteum should make your luteal phase longer as well. 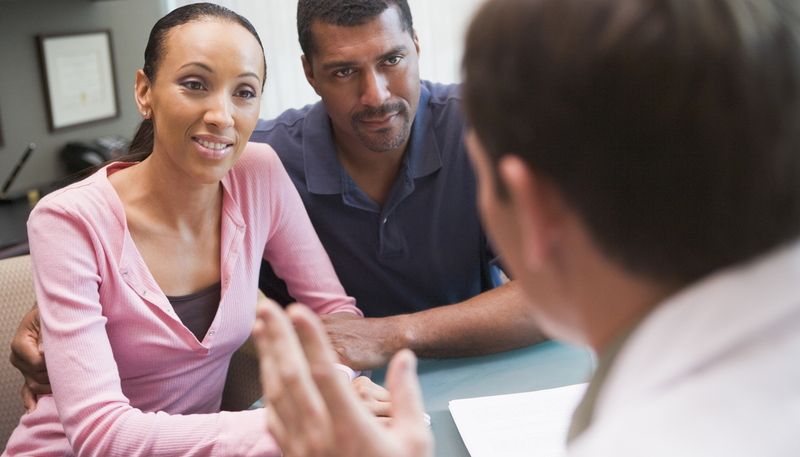 Sometimes doctors will prescribe an HCG injection to induce ovulation. HCG can make you ovulate and encourage progesterone production during your luteal phase, which will help lengthen your luteal phase and also help with implantation. If you are having low progesterone levels during your luteal phase, your doctor may prescribe either an oral progesterone supplement or have you come in for progesterone injections. Increased progesterone will help support the corpus luteum and lengthen your luteal phase.